Since every party always winds up in the kitchen it makes since to serve the beer from the kitchen. 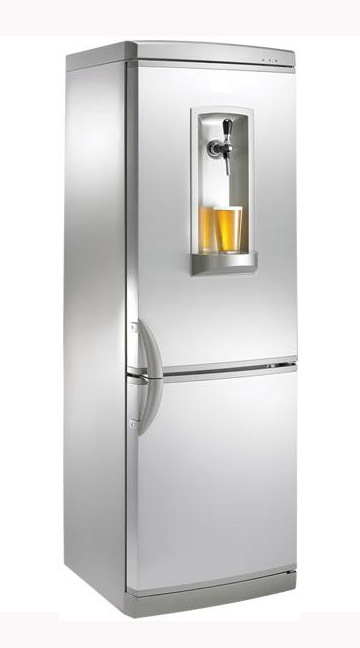 The Asko HomePub is a combination refrigerator-freezer with a through-the-door beer tap. An extra shelf for storing a 5-litre keg lets you chill your extra keg while you drink the first. 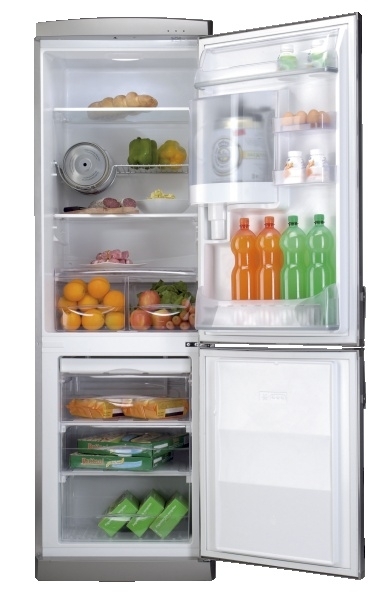 Special features include an anti-bacterial system, CO2 cartridge and tap are designed into the door for maximum refrigerator storage, manual temperature controls, quiet (38dbA) operation and auto-defrost. The unit is currently sold in Europe but plans are in the works to sell Asko Refrigeration Products in America. Previous PostPrevious What Kind of Kitchen Are You?